Anti-socials, also known as introverts, are a type of people who hates gatherings, social events, and functions. You will find them in one corner of their home such as rooms, attics, library, entertaining no one but themselves. They prefer to be alone with their thoughts, books, gadgets, coffee, etc. They also prefer to do things alone rather than collaborate and talk to other people. If you are an introvert, or you know someone who is an introvert, these quotes will definitely you’re your day. Here in Quotereel.com, you will find our honest-to-goodness and most hilarious introvert quotes that best describe introvert people in our lives. It’s never a good idea to organize society in a way that depletes the energy of half the population. 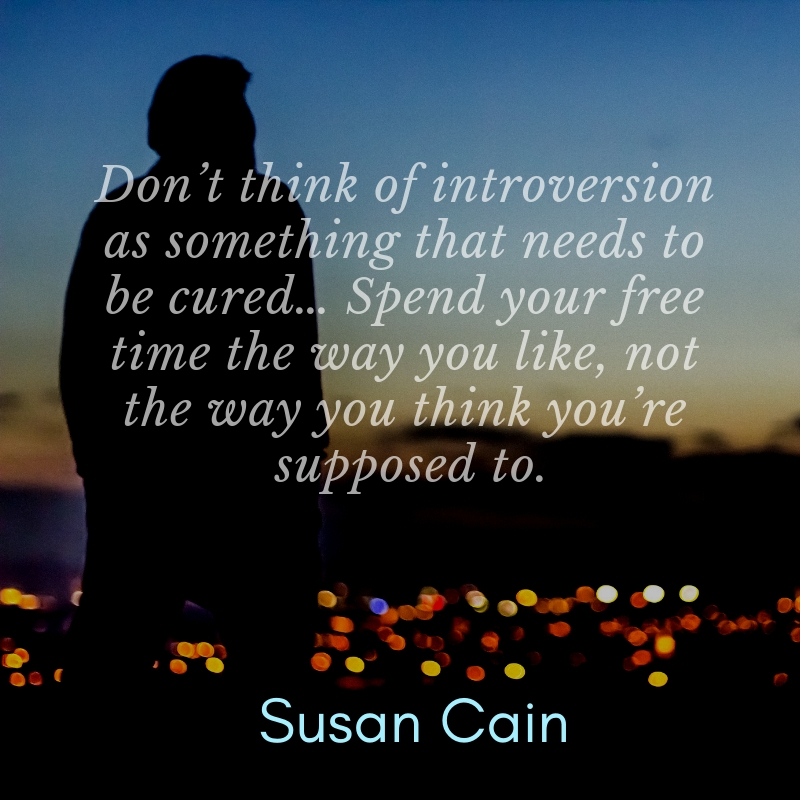 We discovered this with women decades ago, and now it’s time to realize it with introverts. Extroverts sparkle, introverts glow. Extroverts are fireworks, introverts are a fire in the hearth. Introverts are word economists in a society suffering from verbal diarrhea. 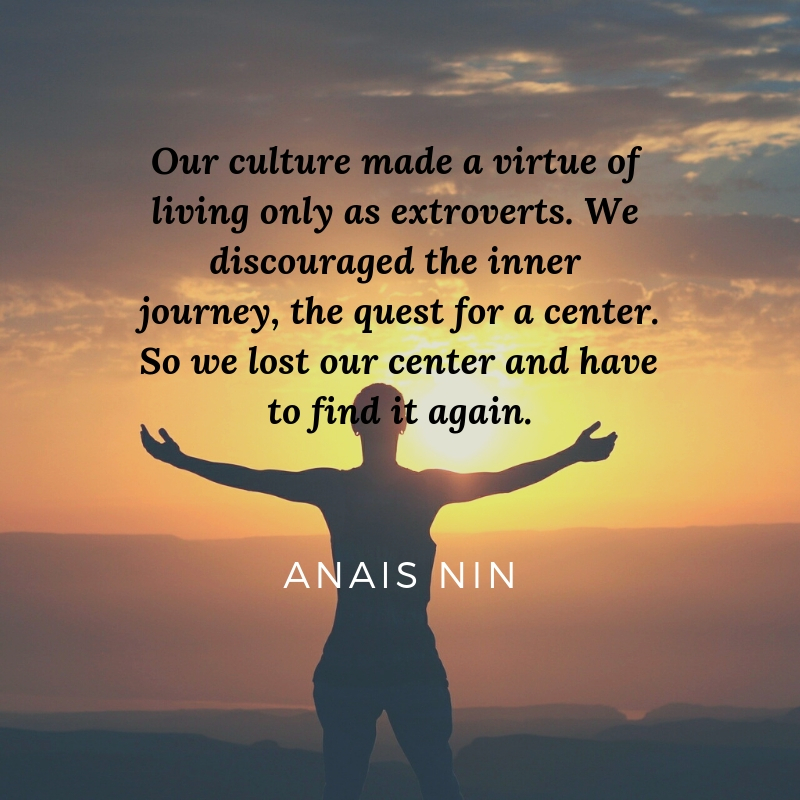 Are you an introvert? 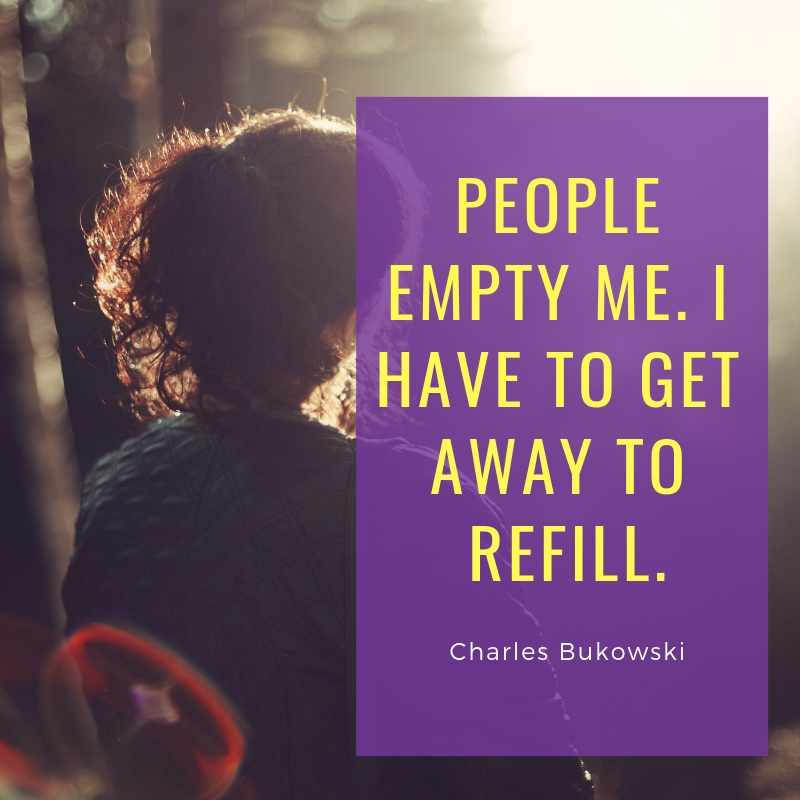 If you are, you will certainly love reading these introvert quotes that we have prepared just for you!